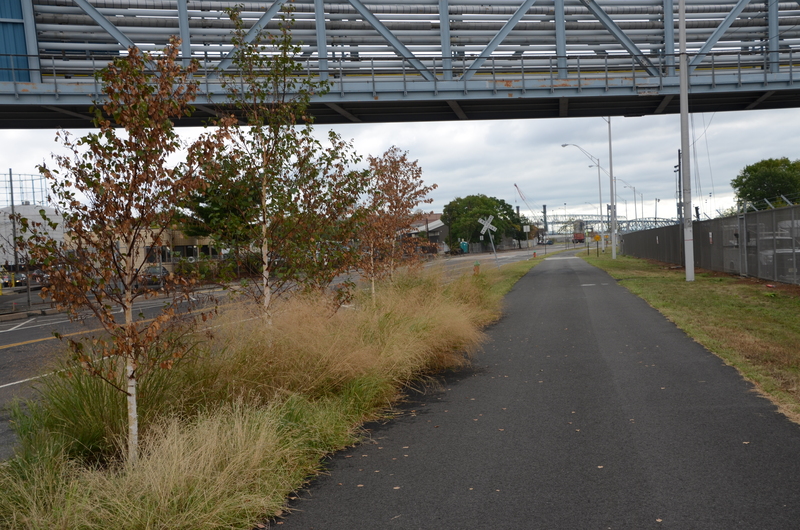 CMC Engineering was a team member entrusted to evaluate various alternative greenway/trail alignments and prepare final design and construction documentation. 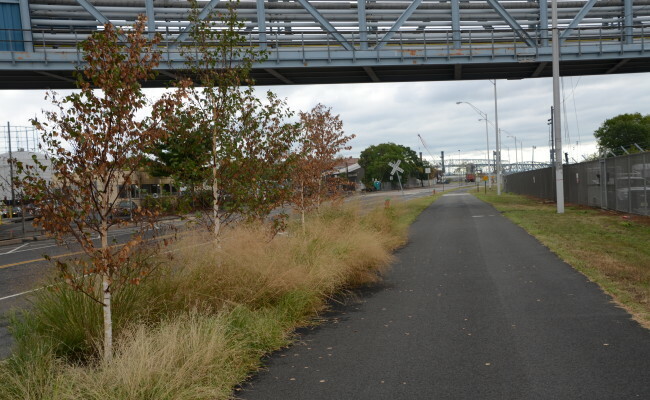 This 1.5 mile waterfront trail Section of the East Coast Greenway was guided by the quasi-public Delaware River City Corporation (DRCC). 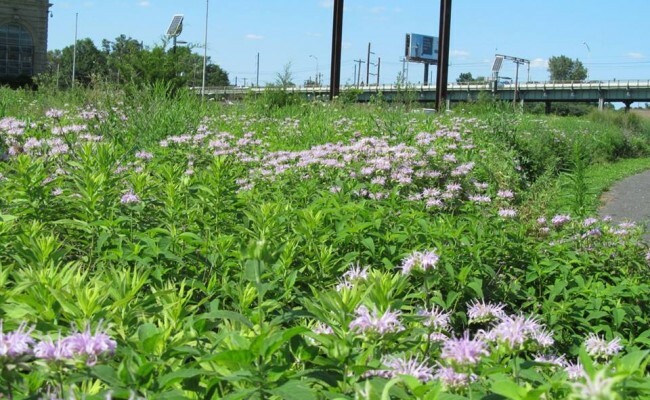 The concept vision included pedestrian connections to neighborhood amenities, streetscape enhancements, utilization of best management practices, specifying only native plant material and extensive community participation with numerous stakeholder groups. 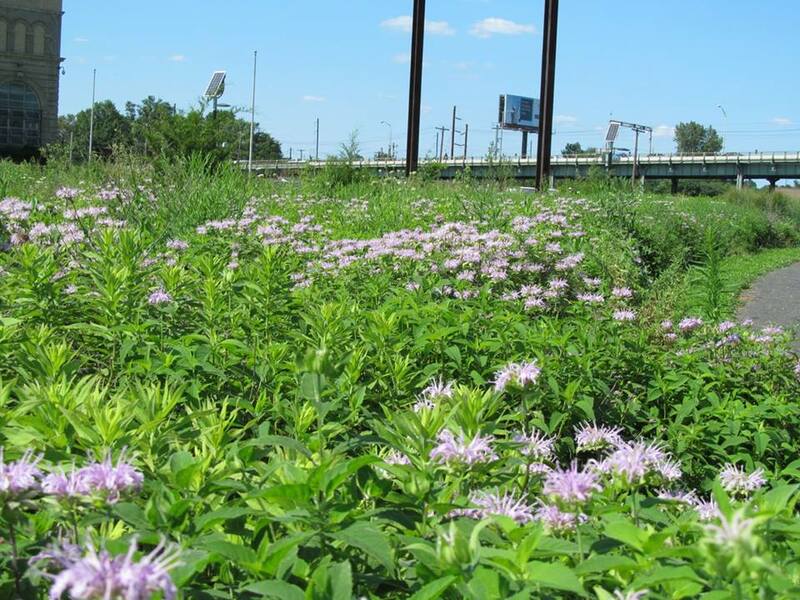 The project included the reduction of impervious surfaces by narrowing the expansive Allegheny and Delaware Avenues roadways to facilitate the incorporation of the urban greenway and trail system.